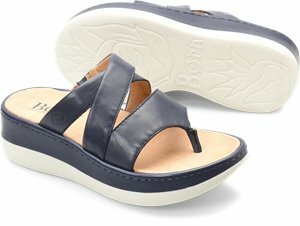 Born - Sebra $95.00 Free Shipping! 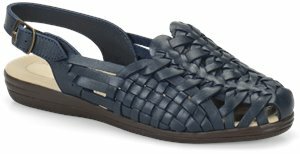 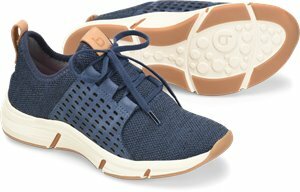 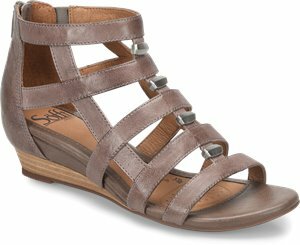 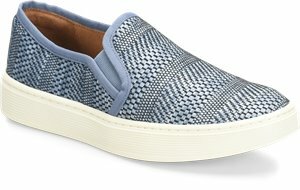 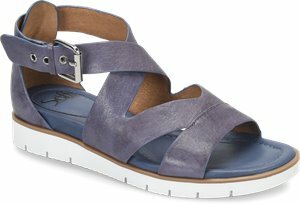 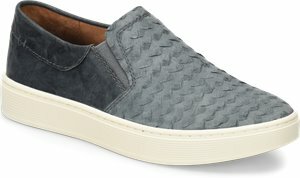 Sofft - Somers III $89.95 Free Shipping! 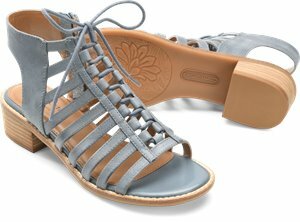 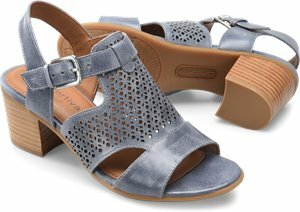 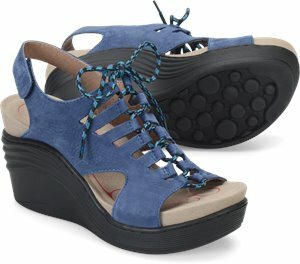 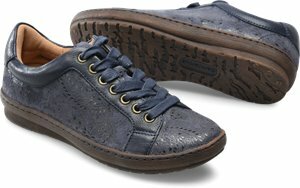 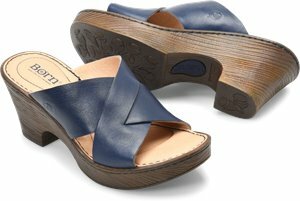 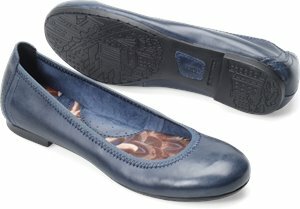 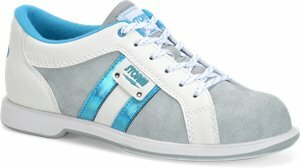 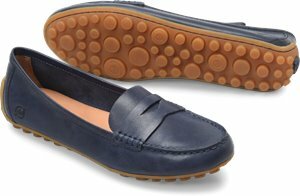 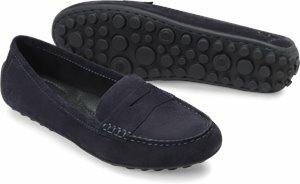 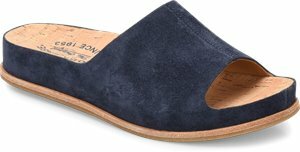 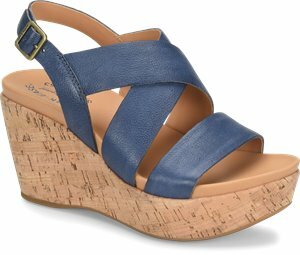 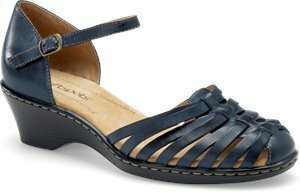 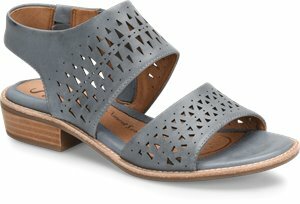 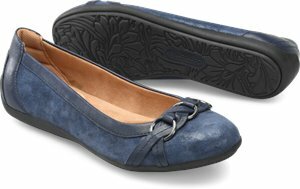 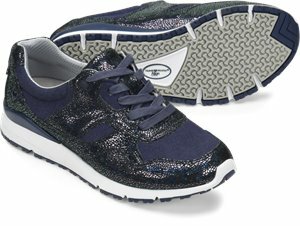 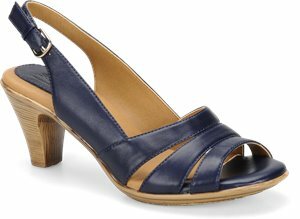 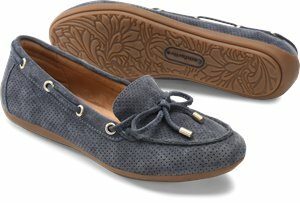 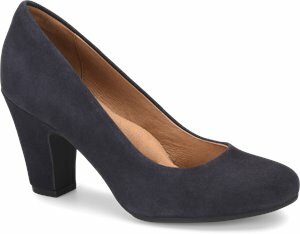 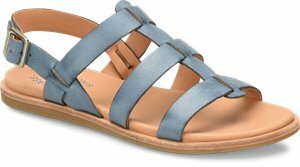 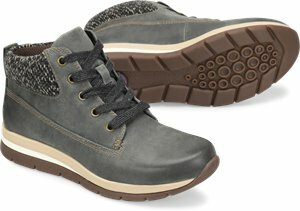 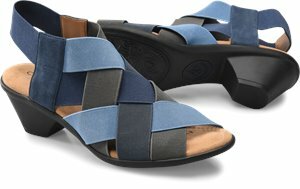 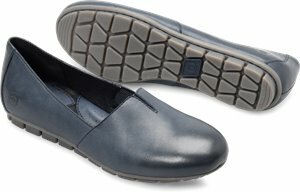 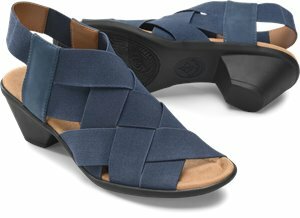 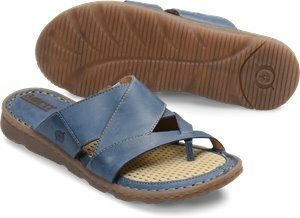 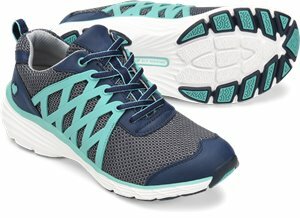 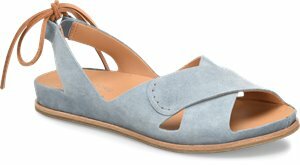 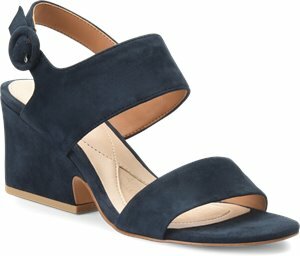 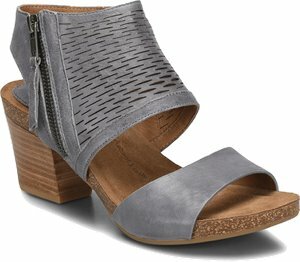 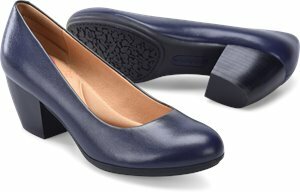 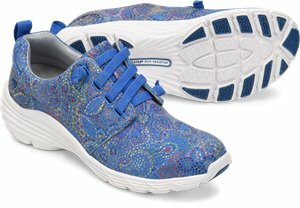 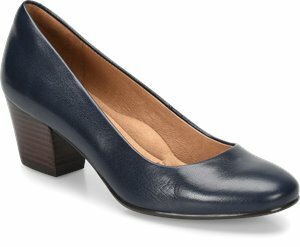 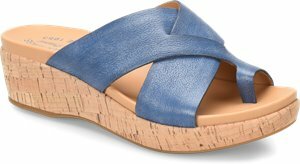 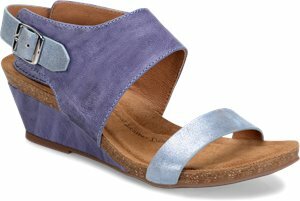 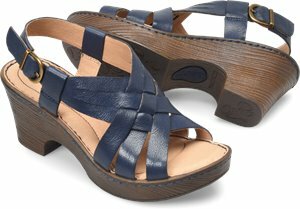 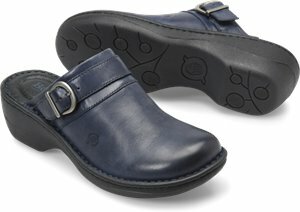 Comfortiva - Mindy II $94.95 Free Shipping! 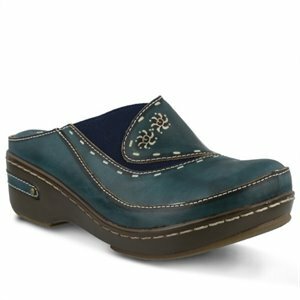 Nurse Mates - Brin $89.95 Free Shipping! 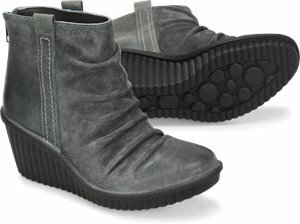 Korkease - Aaron $145.00 Free Shipping!